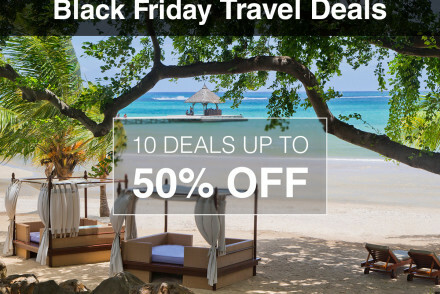 Looking to spend some quality time away with the family without breaking the bank? A weekend getaway to the Cape Winelands offers the perfect retreat! And when you choose your base carefully – promises fun for the whole family! 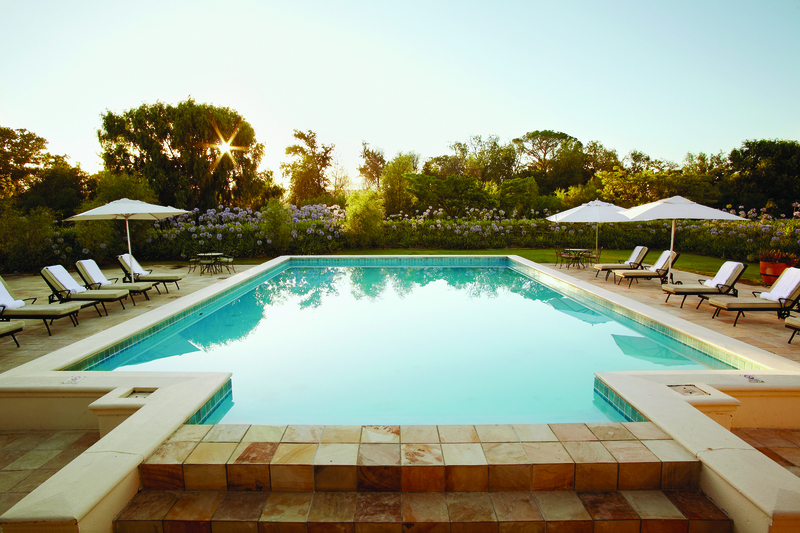 Spier Wine Farm has emerged triumphant as the best family hotel in the area. Starting with the luxurious yet understated suits which can cater for parents and two young children (a great cost-saving option). As a safety precaution these family rooms do not open onto a swimming pool and is conveniently located in the same lane as the kiddies club. Interleading rooms are also available for adults and older children. Bringing us to the next point, the awesome kiddies club. Parents need not feel guilty if they decide to indulge in some adult fun at one of the many surrounding wine farms as this is no ordinary play room. Children between the ages of 2 and 12 years old can enjoy a wide array of activities ranging from cooking and baking classes to farm walks and art classes, all under close supervision. 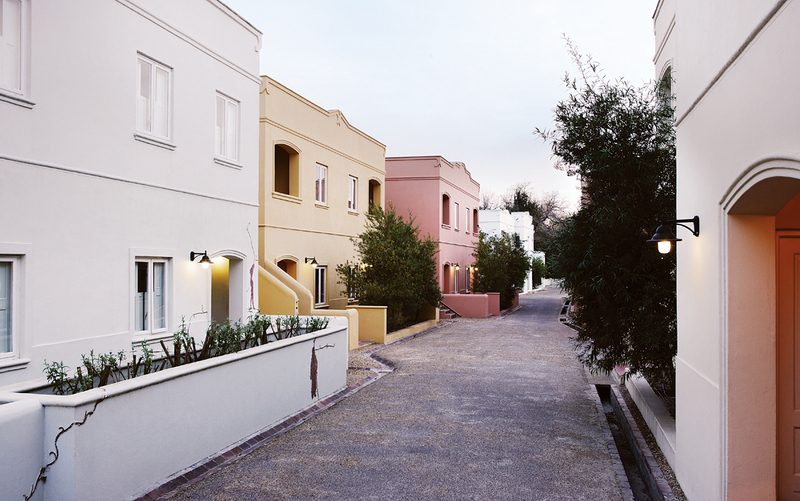 However, what really sets Spier apart from other hotels in the area is the multitude of entertainment options available for the family as a whole! From beautiful picnics to be enjoyed along the Eerste river on the estate (both pre-packed baskets and self-select deli options available) to wine and juice tasting for everyone to enjoy together. The chocolate and wine tasting is especially memorable. 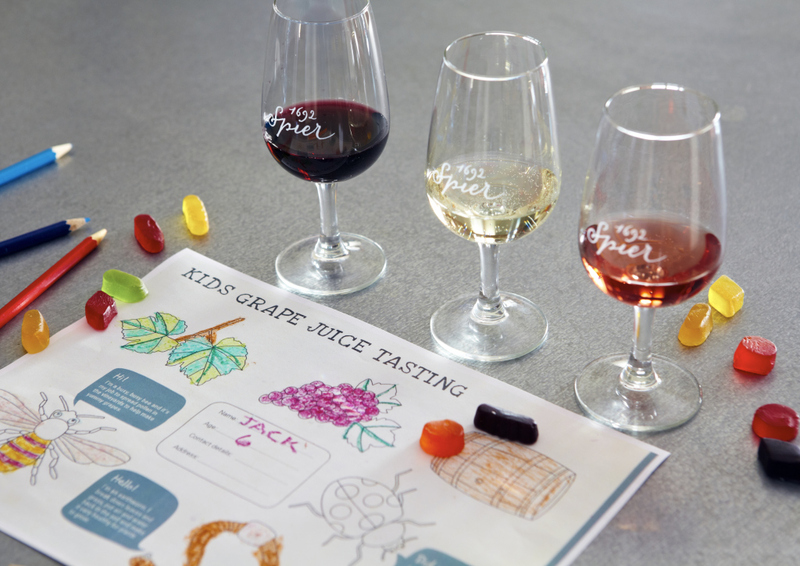 Children can enjoy a similar grape juice and gummy tasting so they don’t have to feel left out. Eagle Encounters, a bird rehabilitations centre, is conveniently located on the farm and allows visitors to interact with birds of prey. 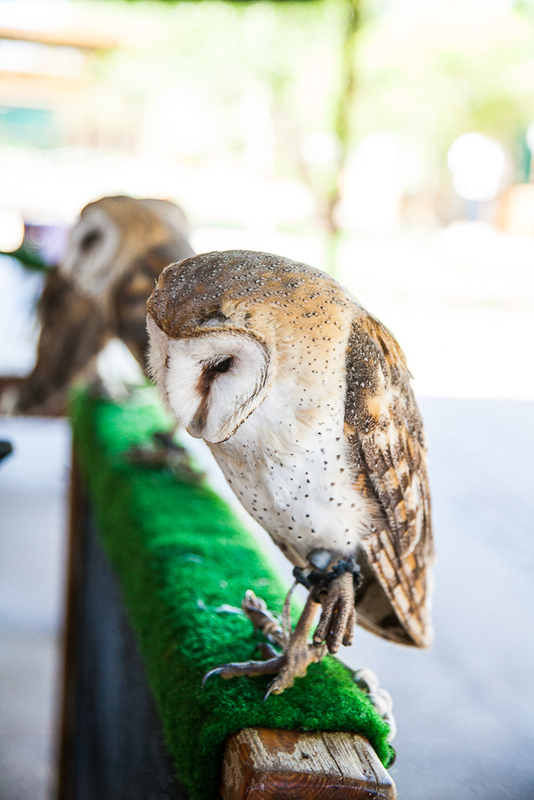 Children can enjoy stroking the adorable owls and for the more adventurous there are spiders and snakes to hold as well. The centre also hosts daily flight shows and you can view the resident porcupine enjoy her carrot. (Side note: who knew porcupines can’t shoot their quills?) This is interactive learning at its best. 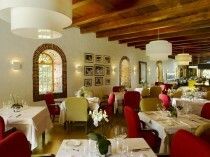 You can also explore the farm on a Segway or enjoy a delicious lunch at the resident restaurant, Eight. And how will you deal with another Cape Town heat-wave? By taking a dip in the sparkling pool of course! Enjoying drinks and snacks pool-side is optional. Finish off the most relaxing weekend with a quick massage at the Camelot spa before heading home. This is one weekend that won’t be forgotten by Tuesday. Have we got you convinced? We are currently offering an amazing Spier package, but you can take a look at all the offers in the area here.